A tool for 3D (geo)spatial visualisation. Import data from various file formats including SHP, GML, GDB, LAS/LAZ, TIFF & JPG. 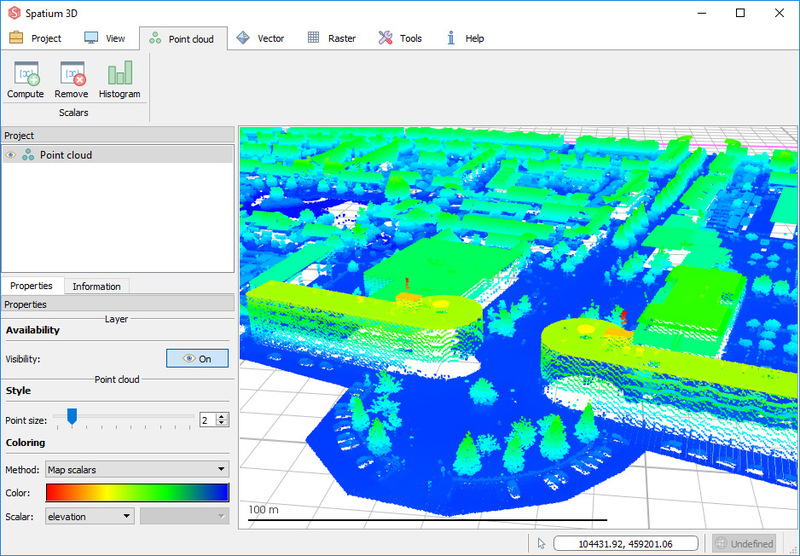 Visualize vector, raster and point cloud data in 3D. Copyright © Martijn Koopman. All rights reserved.